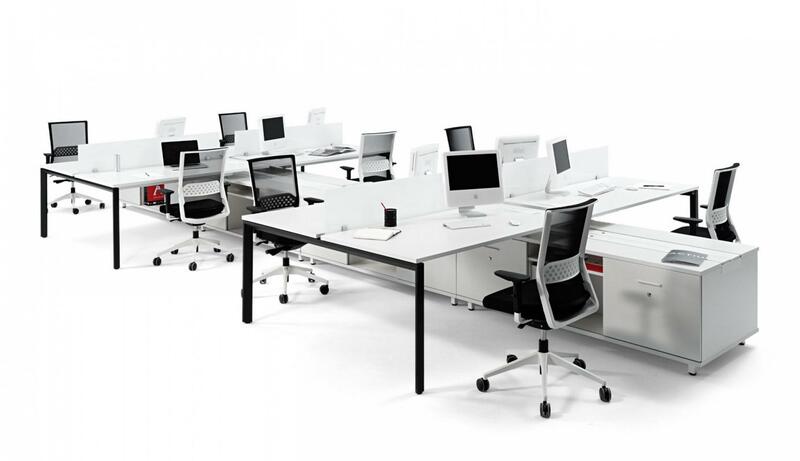 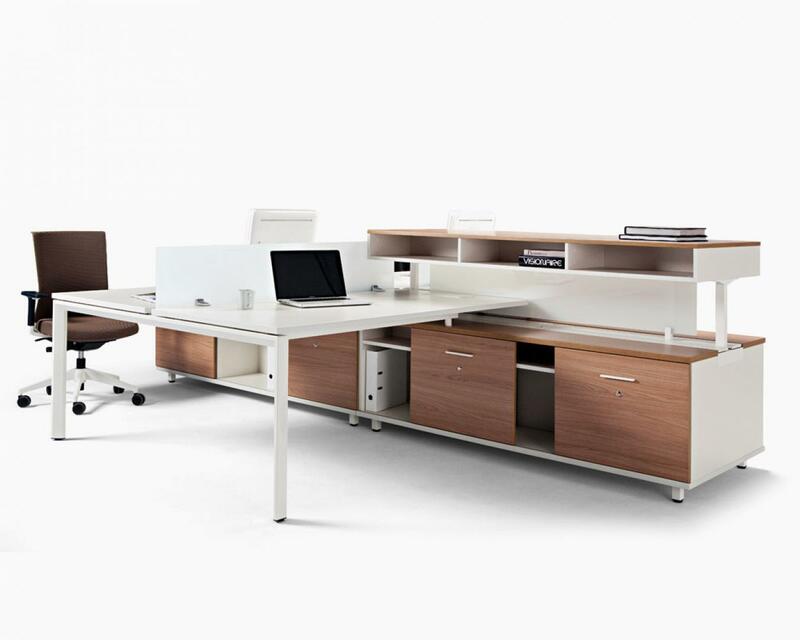 A new solution for workspaces which enables endless configurations to work individually or in a team, optimizing space. 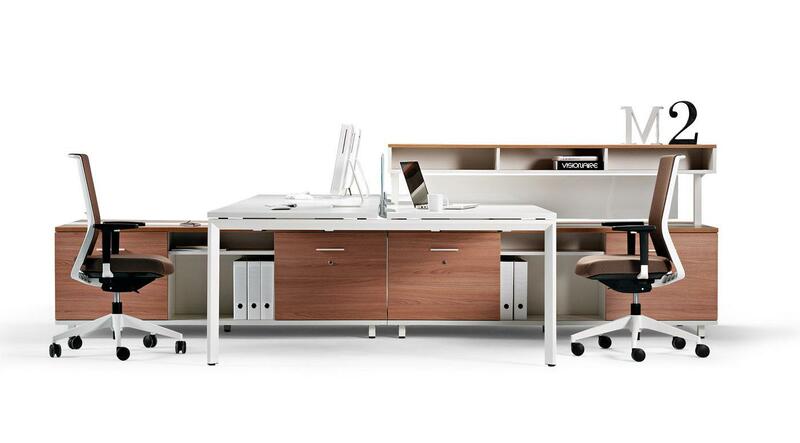 Spine is structured as a 'backbone' in which different compositions are anchored to form the workspace. 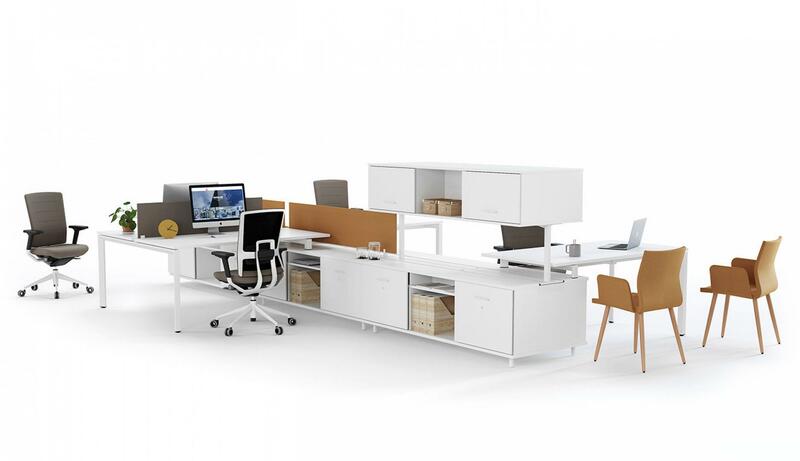 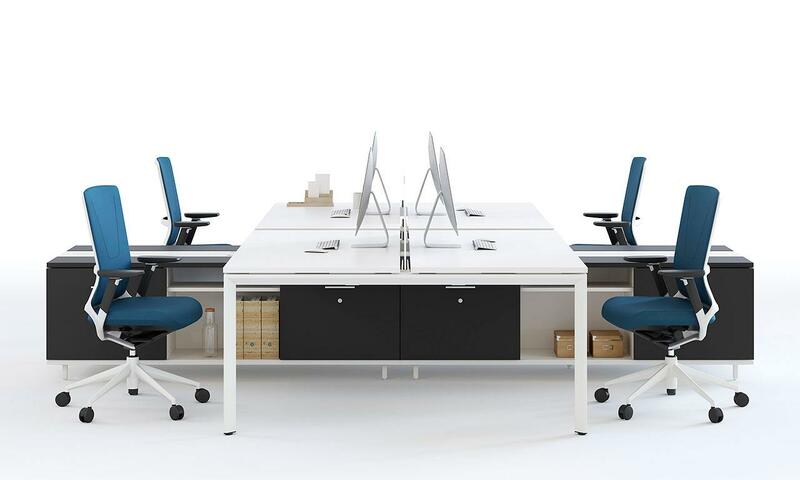 All the documentation available on the Vital Plus Spine desk: Product catalogue, image gallery, product certificates, technical specifications, Autocad library, Revit library.